If you want to tap into my energy and follow my journey, consider joining my Facebook group. You get more of a behind the scenes look at how I've lost weight, stuff I do everyday and I share food I'm eating and tips and tricks that I don't share publicly that have helped me on my journey. You can join here. Have You Received My Free Recipes? When you join my mailing list and download my FREE Low Carb recipes* PDF you'll get so much more! In this download I have information about what to eat when you're on a low carb plan, my own eating plan (yes the actual food I eat every day) plus meal ideas so you don't get bored! 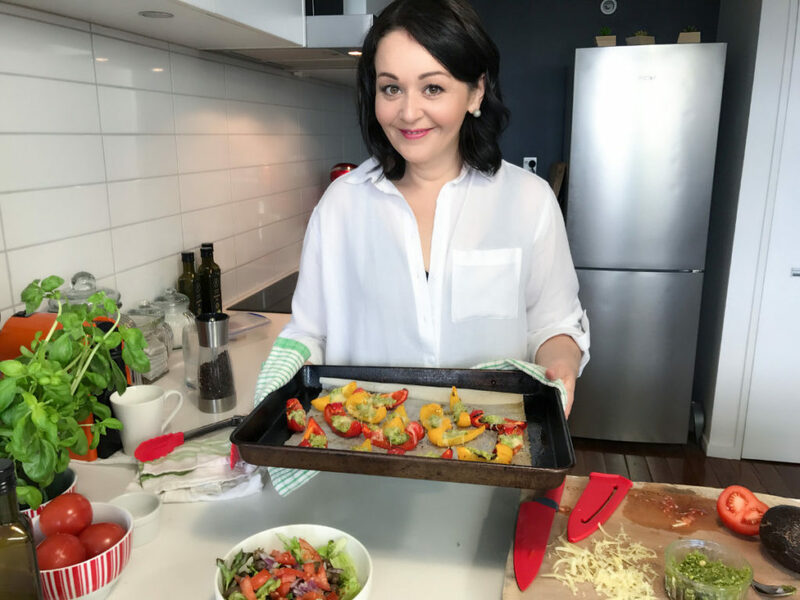 As part of my mailing list you also get emails about upcoming events, food and mindset workshops and tips and tricks on how to lose weight and gain life! So, if you're ready to transform your life and make health and wellness your priority, sign up now! 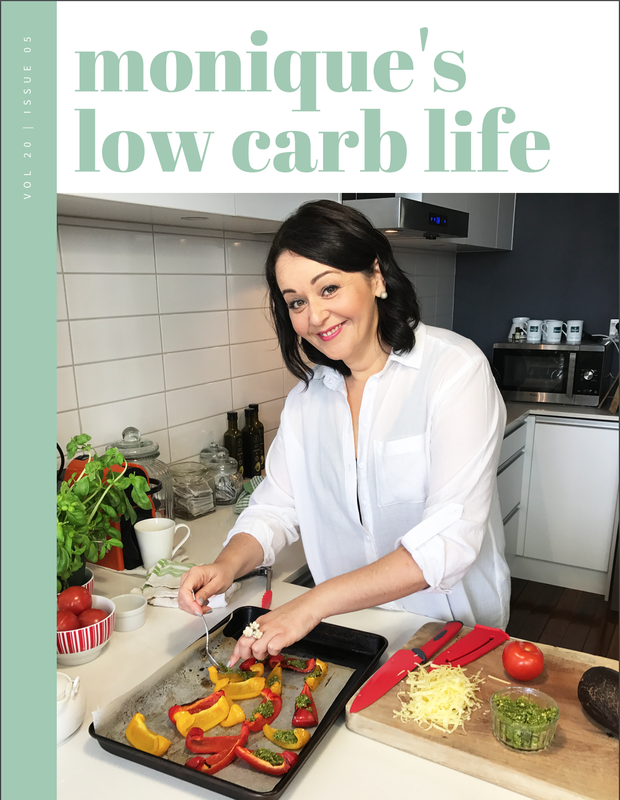 Get your PDF download and learn about my journey, the science behind why Low Carb works for me and how it may work for you. 11 tasty recipes coming your way, so join me now!